Amendment to the Declaration pursuant to the sole paragraph of the Ratification of the Abolishing the Requirement of Legalization for Foreign Public Documents Act, the former passed by National Parliament on 10.10.2018 and promulgated in the State Gazette on 19.10.2018, changes the competence of state authority to certify documents with Apostille. 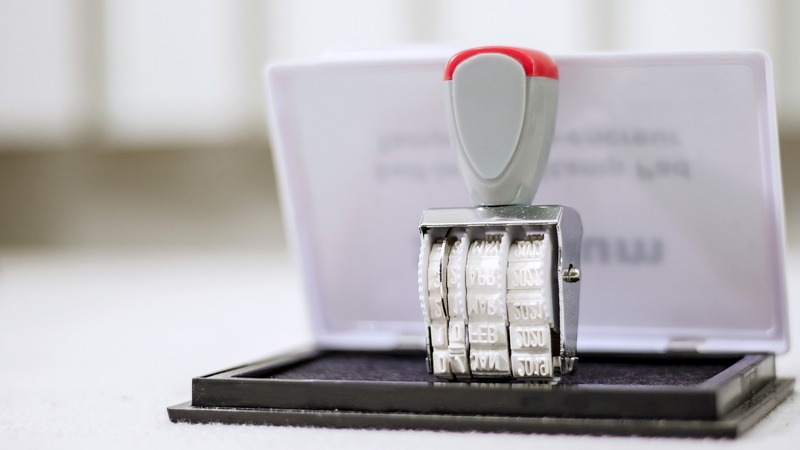 As before, court and notary documents will be certified by the Ministry of Justice, while the educational ones – by the National Center for Information and Documentation. Documents issued by mayors and municipalities (such as certificates for civil status and for heirs) as of 01.01.2019 will be certified with Apostille by the respective regional administration, in which region the issuing authority is situated. The certification of all other acts will be done by the Ministry of Foreign Affairs. The full text of the Act on amendment of the Ratification of the Abolishing the Requirement of Legalization for Foreign Public Documents Act can be found here.